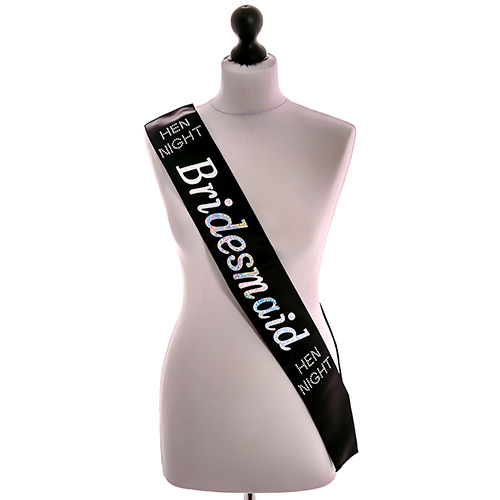 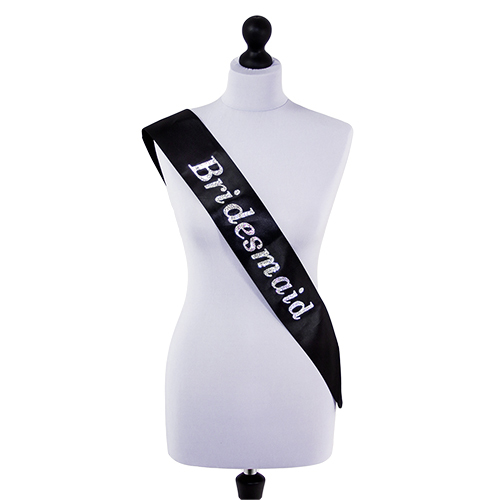 You’ve been given the honour of being a bridesmaid at the wedding, so you must make sure that the hen do is top notch. It’s pretty much your main duty. 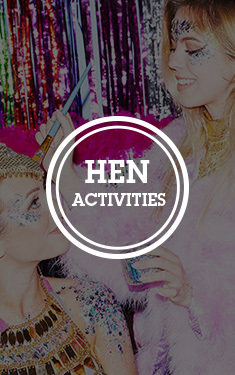 With black ‘bridesmaid’ text, shiny gold hearts and a sparkly sequin trim, you’ll feel like proper classy lasses on this hen night out. 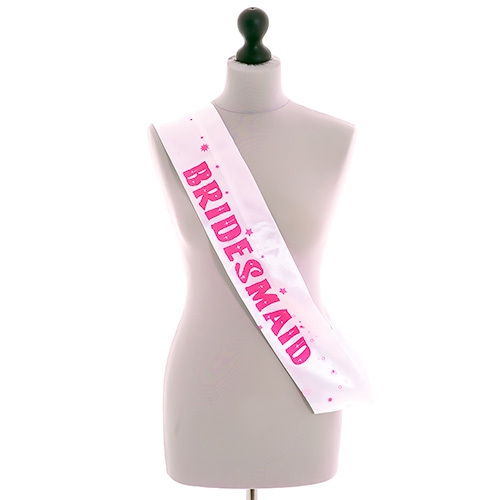 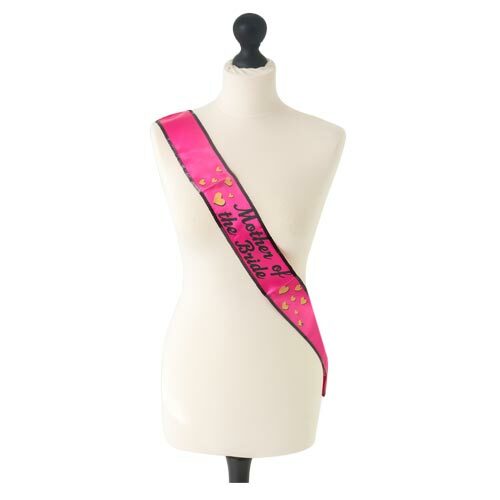 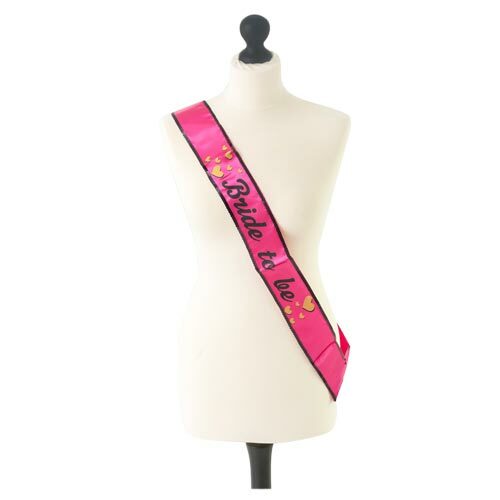 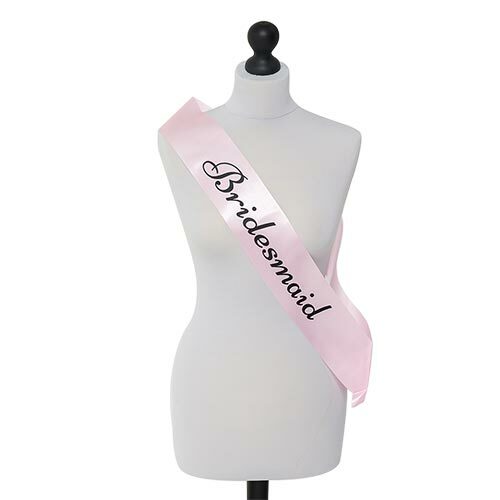 With matching Mother of the Bride, Bride-to-Be, Maid of Honour and Hen Party sashes, you and the rest of the bride tribe will. Measuring approximately 29” long, one size fits most lasses – so go ahead and unite the girls on this celebratory weekend.